NASHVILLE, Tenn. 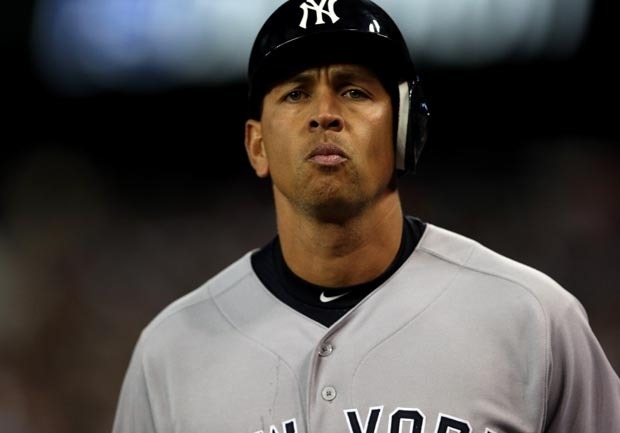 The New York Yankees say Alex Rodriguez will have surgery on his left hip and will miss the start of the season and possibly the entire first half. Rodriguez has a torn labrum, bone impingement and a cyst, the team said Monday. The Yankees said he will need to follow a pre-surgery program over the next four-to-six weeks and the team anticipates he will be sidelined four-to-six months. That timetable projects to a return between the start of May and mid-July. A-Rod had right hip surgery on March 9, 2009, and returned that May 8. The Yankees said this operation will be "similar but not identical." Rodriguez is under contract through 2017 and is still owed a minimum of $116 million, CBSSports.com's Dayn Perry notes. Rodriguez is fifth on the all-time list with 647 career home runs. CBSSports.com's Danny Knobler says the Yankees look more vulnerable than they've been in years. "Owner Hal Steinbrenner's insistence on getting below the $189 million luxury-tax threshold for 2014, combined with serious regression for some of their best prospects, has left them with an old and flawed team -- and without their traditional route (big spending) for fixing the problems," Knobler writes.